All American Boys is a novel that proves to be helpful in teaching point of view, character analysis and comparison, foreshadowing, tone and mood. Bronx Masquerade's major focus is poetry but also does a great job of teaching descriptive language, predictions, and inferences. Jason Reynold's GHOST centers around a potential track star named Ghost. Reynolds tells the story from Ghost's point of view while helping you to teach character development, conflict, and plot. 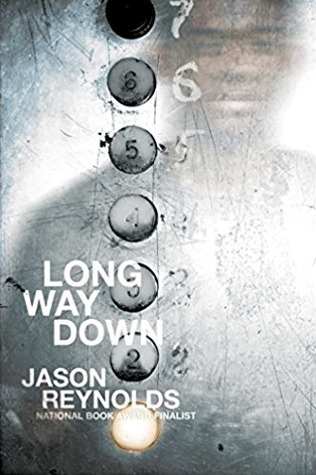 Long Way Down is a great tool to use with teaching foreshadowing, setting, character analysis, prediction, author's style and purpose, tone, and mood. The Hate U Give is a novel that is helpful in teaching figurative language and character development through the eyes of the protagonist, Starr Carter. We Beat The Street is a motivational story that can prove helpful while teaching author's purpose, character analysis, conflict, and foreshadowing.